A 3D space fighter / shooter where you, as a space pirate try to rule the galaxy. Eliminate aliens and collect inter galactic bounty. Excellent globe trotting adventure game where you have to unlock ancient mysteries to progress through multiple levels of difficulty. With outstanding game play and graphics. 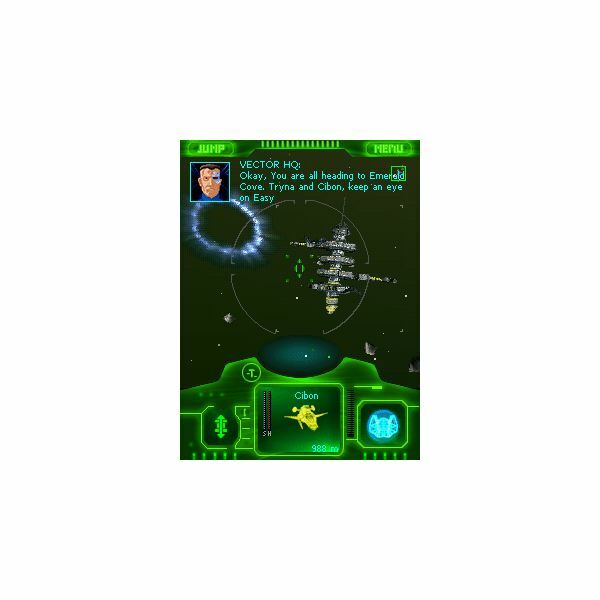 Arcade style strategic artillery simulation game. Multiple landscapes and weaponry, battle against computer or friends. 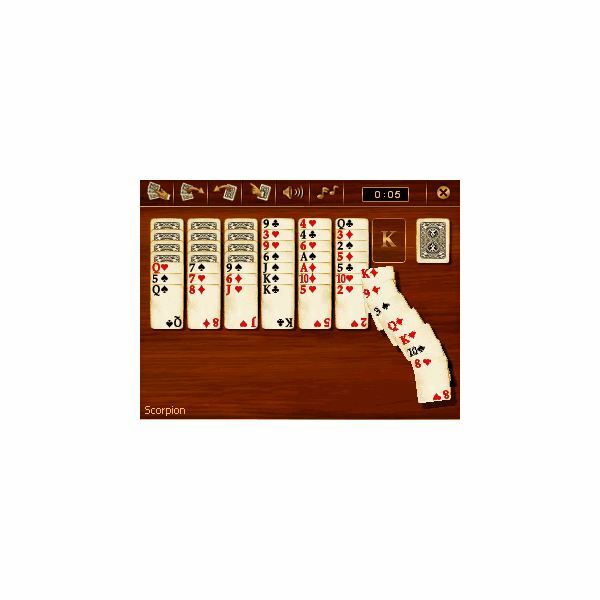 Multi-dimension spades with brilliant visuals and degrees of difficulty that challenge all levels of player ability, online gaming and tournament play. Comprehensive and fast interconnectivity. 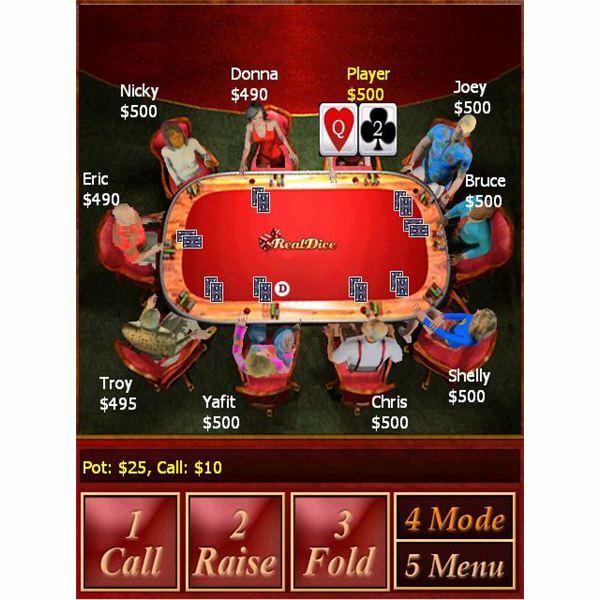 Multi-player, multi-table hold’em. Either online or off, play career mode choosing different character profiles and play to various degrees of difficulty. 14 in 1 Casino combination. Baccarat, Blackjack, Craps, Roulette, Tri-Card Poker, + more. Play Live or Practice mode. Configure rules to suite you or play default ‘Vegas style’. Best in class cross-platform mobile board game. Brilliant graphical interface, online and career mode backgammon. Play Palm vs. Windows Mobile, Smartphone vs. Desktop. The property tycoon game for the ages comes to the mobile community. Buy, sell, rent and auction property. Maximum four player game, either CPU or Human. With 8 different identities and playing styles. Mobile monopoly is almost as good as the real thing. Outstanding mobile chess game with configurable game play and levels of difficulty. Options to replay moves, play against the clock, teaching mode, problem solving, and an assortment of tournament games. 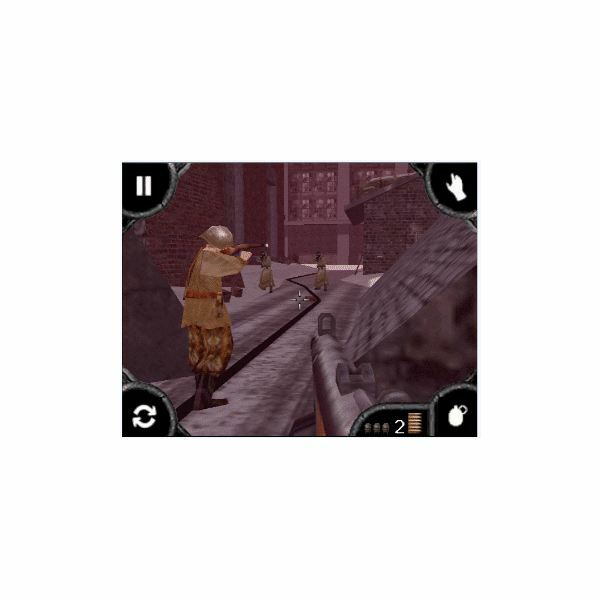 Best first person shooter for the mobile. Multi-faceted action, an AI that fights, eludes and interacts in a brilliant array of realistic battlegrounds. Very impressive seamless motion and gaming experience. A platform / puzzle game. Use a friendly robot to manage a power station – shutdown reactors, avoid vats of coolant, gremlins and electrical currents to prevent a nuclear disaster. 90 different levels, 3 difficulty settings. 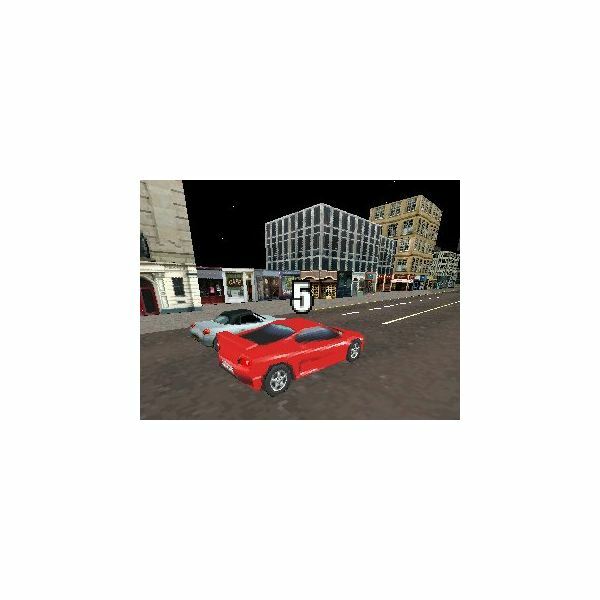 Classical 3d arcade shooter, with masses of objectives and environments. Point and shoot simplicity to ultimately save the world. Color puzzle sequel game to the best selling Bejeweled. With improved graphics and effects. Match colored jewels in lines of three, horizontally or vertically to clear the board. Mental awareness and brain fitness game. Use for everyday training and you will find that your brain becomes faster and more reliable. Premier online crossword puzzle game. Excellent game play, loads of puzzles and highly configurable. 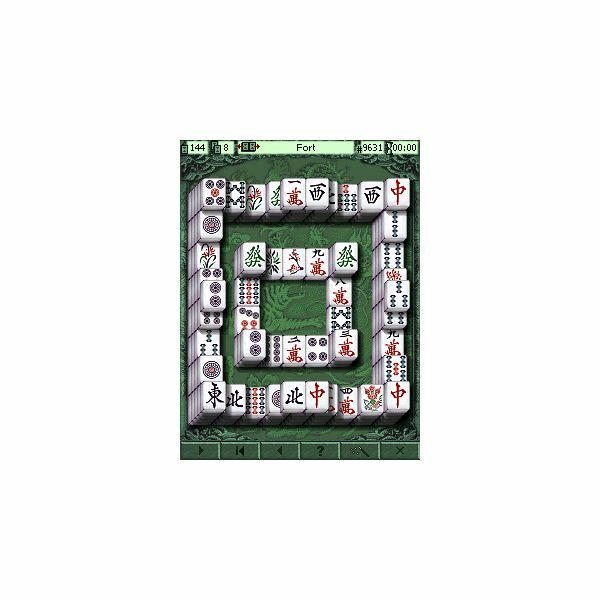 Popular Mah-Jongg game with masses of different themes and layouts. With 2 levels of difficulty, play on 36 or 24 tile-set boards, very comprehensive. Highly addictive, best in class Sudoku for the handheld environment. With 6 levels of play, one million in-built Sudoku’s, and a unique GUI. The world of trivial pursuits goes mobile. With over 1600 questions stored in six categories, Arts and Entertainment, People and Places, Sports and Leisure, History, Science and Nature, and the novel Wild Card. Best in class pool for the mobile. Supremely realistic 3d gaming, play career mode, tournaments, trick shots, exhibition or practice. With 6 pool rooms and 120 opponents. 3d street racing at its finest. Enhanced graphics engine, seamless motion and realistic game play. With 32 different races and 9 different vehicles to choose from, each with their own characteristics. Classic arcade style air hockey which tests reaction and skill. Responsive touch screen game play makes it a real challenge – manipulate the paddle, hit the pluck and defend your goal. Real time strategy game where you construct and command an army to ultimately rule the world. Features random maps with unique challenges where landscape can be manipulated to aid your war effort. Turn based strategy game in a world of connected islands called Orions. Pitch Battles against the Orion Lords using battle cards, monsters, and spells. Construct a defensive line to protect your home from hordes of ‘nasties’. 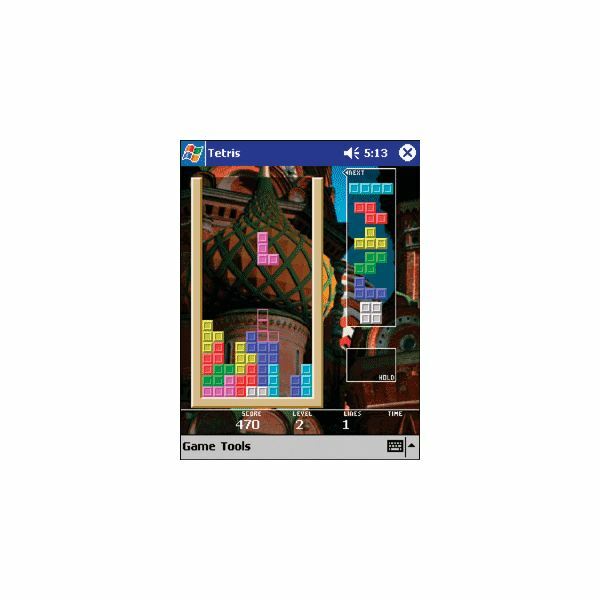 Object of this highly successful game is simple – create an impenetrable fortress by constructing and combining towers. Role play strategy based in a sinister world of cities, and wilderness. Battle, race and explore realms of wonder. Use skill and weaponry to unlock the key to ‘The Quest’. A game with considerable depth. Harness your entrepreneurial skills with your own lemonade business. Start off with a small stand and tiny budget. Check the weather forecast, pick the best location, tweak your recipe, set the price and manage your inventory. One of the most popular handheld games of a generation. Simple and addictive for the casual gamer or pro ‘tetrisite’. New wave pinball simulator for WM5 and WM6 devices. With cutting edge seamless graphics and a slick vector engine for brilliant game play. Excellent and popular combo collection of puzzle games. Blocks and Blocks+, Cannons, Jewel Master, Snake, and Fireball. A brilliant set of games to keep the mind active and alert. The ultimate Solitaire collection. Includes Blind Alleys, Canfield, Chinese, East Haven, 14-Out, FreeCell, Golf, Klondike, Pyramid, and Pyramid Golf. Stunning graphics, ambience and theme based gaming. For the more generic gamer who wants to stimulate the brain. This combo pack has all you need. JIGaSAWrus, 4Connect, Super Elemental block survival and Sudoku. Windows Mobile has come a long way since its introduction in 2000. Here we look at the History of Windows Mobile. How it has developed and embraced technologies such as Pocket PC’s and Smartphones, and how it now delivers an array of applications, services and communications.